Exclusive Official Upstate Allstarz Music Explosion Tour T-Shirt Get Your Exclusive Official "Upstate Allstarz Music Explosion Tour T-Shirt" Today Tour TV Show Coming in 2018. Submit Your Music Free for Radio Play. No Mumble Rap Please. ​ Submit Music Free. Please Respect The Donate Button. Like What You Hear? 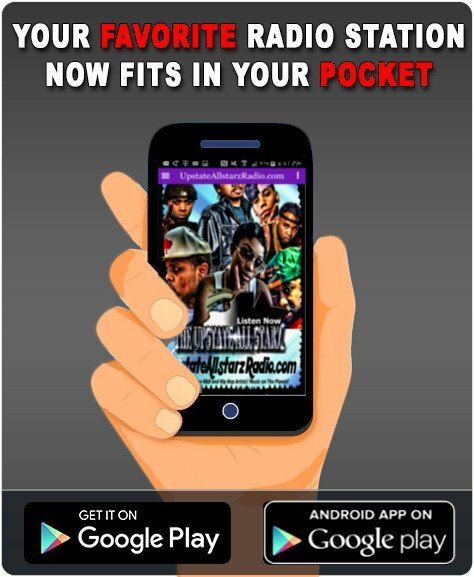 Please Make a Donation to Help Us Continue To Build A Major Platform for Indie and Unsigned Artist. Any Dollar Amount. Every Penny Helps. *Thank You In Advance for Your Support*! 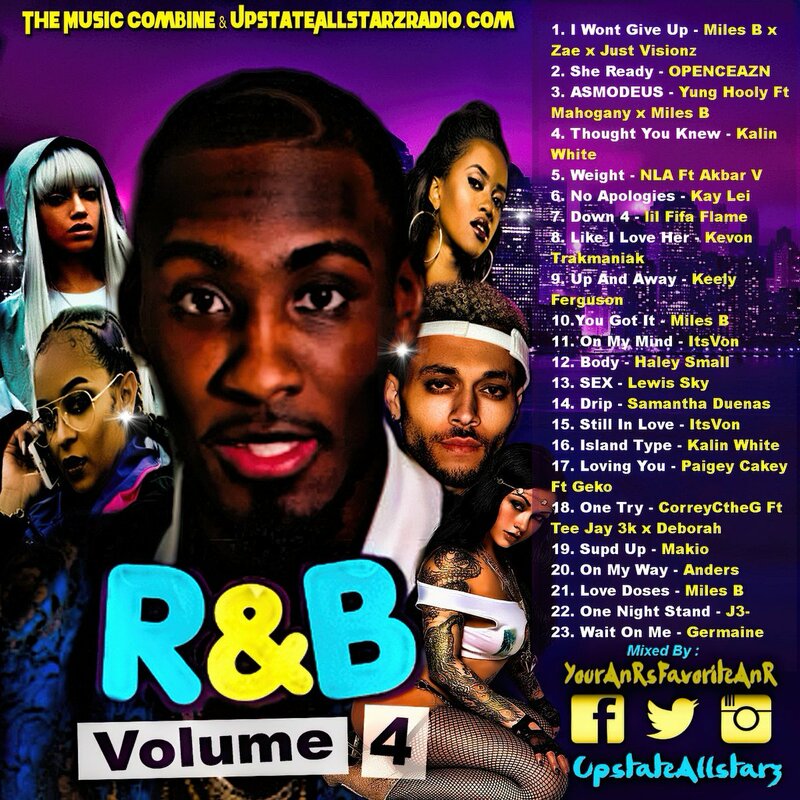 The Music Combine RnB Mixtape Vol.4 "The Music Combine RnB Vol.4 Mixtape" Mixed by Your AnRs Favorite AnR Feat. Hot R&B Artist Next To Blow!